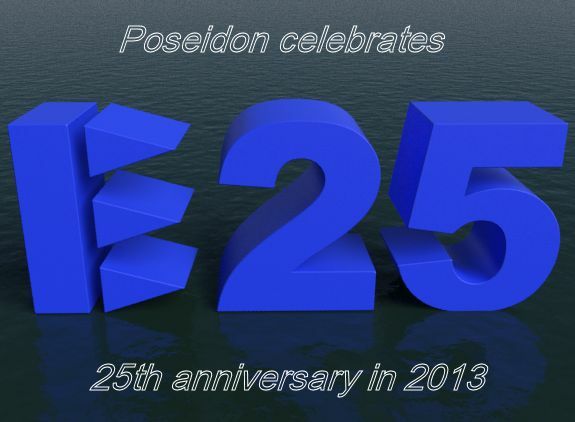 Poseidon was established in 1988. 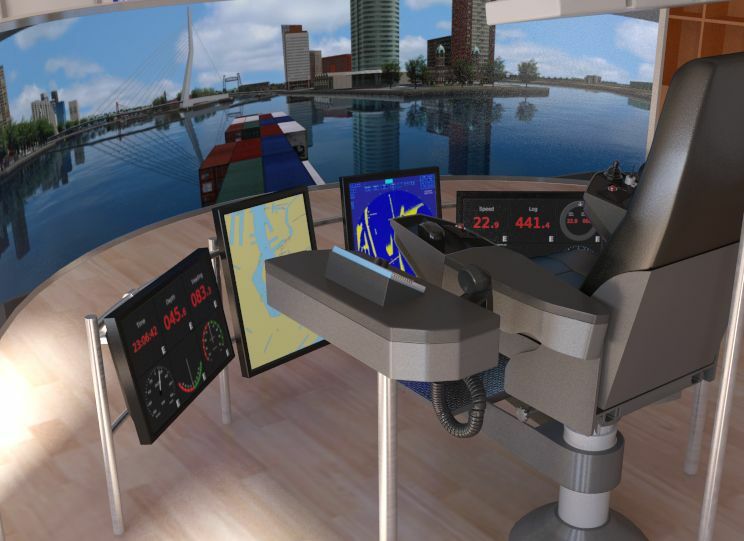 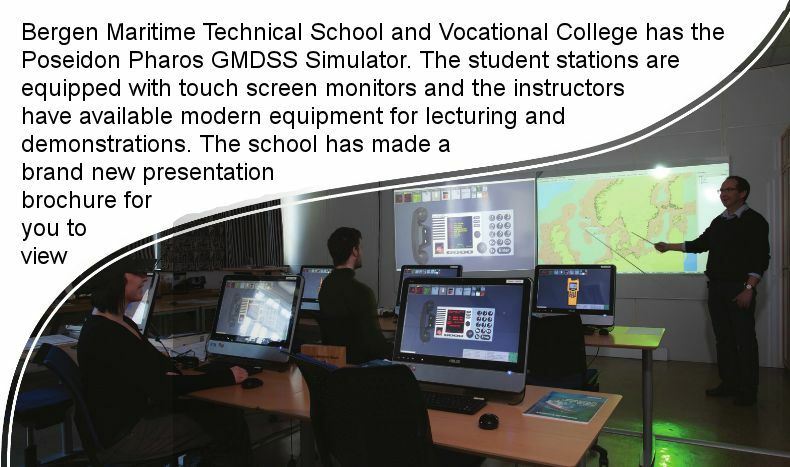 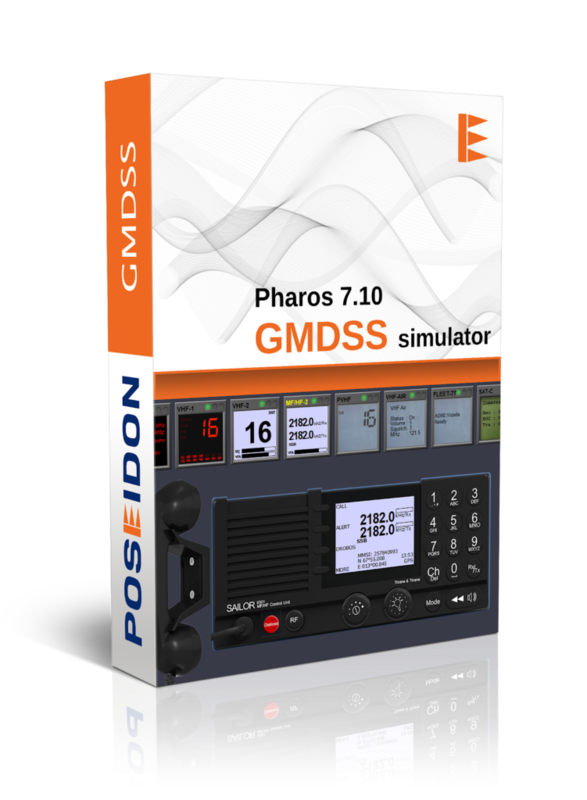 Since then we have supplied maritime training simulators to 60 countries. 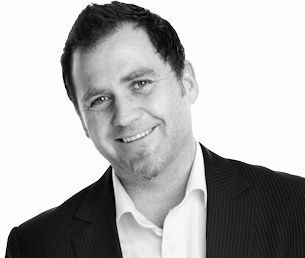 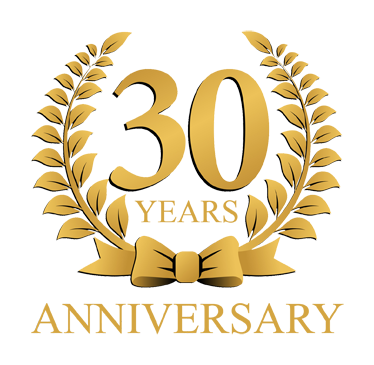 We are proud to still support our customers who had faith in us during our first years of business. 2013 is a year to celebrate.